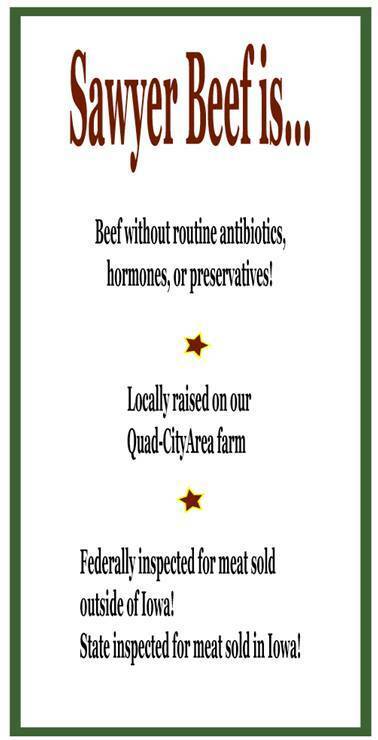 Our 1/4 Beef Bundle is available in both Grass Fed and Grain Fed. 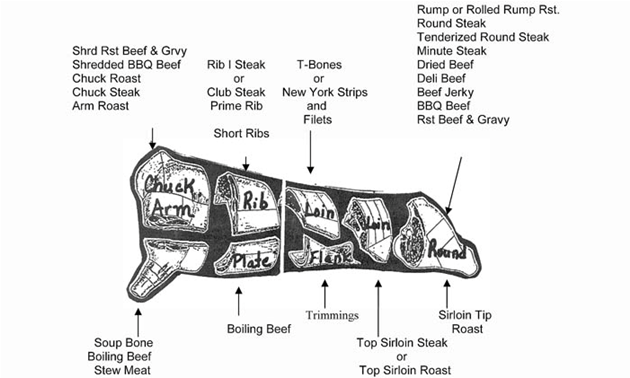 Each 1/4 Beef Bundle contains the variety of cuts listed below. Grilling steaks are cut 1″ thick, 2/PKG. Roasts are 3-4 Lbs/PKG. Ground Beef is 1Lb./PKG.